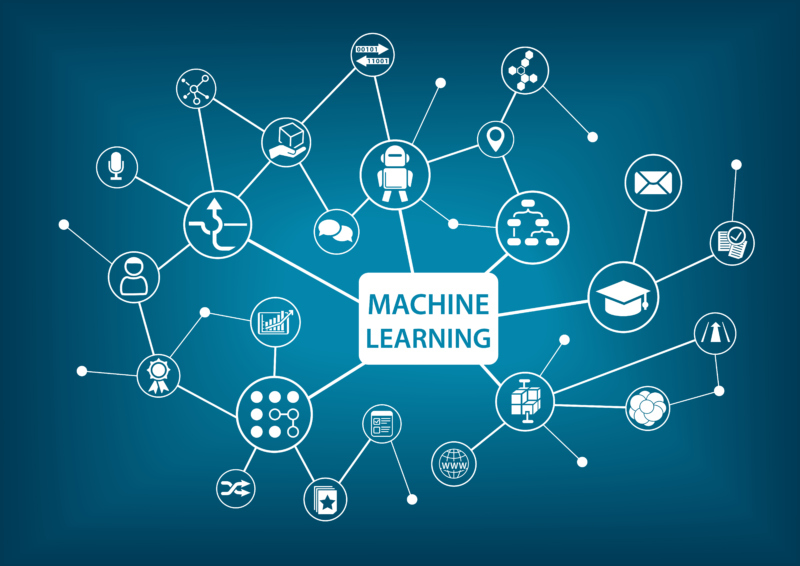 Machine learning is an application of artificial intelligence which allows computer programs to access data so they can learn how to make faster and more accurate decisions. It makes computing processes more efficient, cost-effective and reliable and is driving innovation in every sector. A couple of real-world examples of machine learning many people will be familiar with include online retailers, which offer personalised recommendations based on previous purchases, and the much-hyped driverless car, which at the moment, isn’t doing all that much driving. Many organisations across a range of industries are pouring their resources into machine learning. They are collecting troves of raw data and using sophisticated and powerful analytics tools to gain insights that can improve operational performance and gain efficiencies. Wonga is very much at the forefront of exploring how machine learning can be used in the credit industry. By drawing information from a wide range of sources such as live chat, transactional behaviour, traditional credit data, financial health, credit applications and customer services, it is possible to deliver an improved service to customers. Call reason predictions – Due to fluctuating call numbers and customer calls being routed to the wrong departments, customers often experience longer waiting times than necessary, which leads to an increased drop-off in calls. Machine learning can potentially solve this problem by predicting why a customer is calling based on when the call is being made and other predictor variables. The call can then be directed to the right customer service agents based on the customers’ needs. Collections – Currently, the experience of some customers is being detrimentally impacted by unwanted and unnecessary contact from collections teams. Machine learning can be used to predict which borrowers who go into arrears will be able to resolve their issues without needing to be contacted. As well as improving the customer experience, this will also help to reduce the cost of collections activity. Most industries that work with large amounts of data are starting to recognise the value of machine learning technology and the credit industry is no different. By gleaning insights from this data, we are able to work more efficiently and identify and capitalise on new opportunities, all of which helps us deliver a better service to you. Head of Commercial Analytics at Wonga.co.za, specialising in credit risk analysis.